Is The Automotive Industry Going Digital Or Just Its Products? The Automobilwoche Congress that took place a few weeks ago under the theme “The automotive industry: in between digitization and contribution margins” and featured striking discussions on the most important topics occupying the industry’s attention and the reactions of OEMs and their subcontractors. It was particularly interesting to see the various approaches enterprises are employing when it comes to the topic of digitization. So is it the product itself or the customer that is considered paramount? Or is it a carefully balanced mix of the two that is significant for success? At BMW, digitization centers primarily in and around the car. BMW seizes on mobility in combination with emotional branding, the strengthening of its e- and hybrid model fleet, connectivity and the utilisation of data. The development of autonomous driving, however, is still viewed with scepticism. There are still a number of challenges that must be overcome before self-driving cars can enter production. Aside from the issue of social acceptance and questions regarding liability and ethics, it is the need for a suitable infrastructure and a reliable environmental model that remains key. Framework conditions are crucial in order to regulate what Klaus Fröhlich, member of the BMW Board, has termed as “roadside anarchy”. Thus the car will still need a driver’s wheel for the foreseeable future. With its slogan “Ford Smart Mobility” Ford places a clear emphasis on mobility. Over 100 years ago, Henry Ford envisioned his car “for the masses” – a car everybody can afford. The company’s current strategy to become a mobility provider and get their customers from A to B in the fastest possible way complements its historical foundations. Ford hereby addresses the four key trends: increasing population density as the result of urbanisation, a rapidly growing middle class worldwide, air pollution control arising from environmental protection and the change in consumer behaviour due to the rise of the Millennials. Ford Smart Mobility brings connectivity, mobility, autonomous vehicles, extraordinary customer experience and big data together. Opel’s mobility strategy goes one step further with CarUnity, a peer2peer car sharing service that is not restricted to the use of Opel cars. However, Citroën is the only brand with a strategy that has an obvious focus on the customer, which is made clear via its goal to “to create experiences customers will love for life.” Changes in consumer behaviour and the desire for a different kind of customer experience are not only addressed within product design but also within the showroom itself. The customer should be made to feel like they are highly valued guests and service should be an enjoyable event instead of just a means to an end. Alongside topics surrounding digitization, the recent diesel scandal was at the back of everybody’s minds and formed the basis of many discussions. The topic is expected to trigger a discussion at BMW that will last for the next few months. Unfortunately, the discussion will not necessarily be characterised by a neutral tone and will invariably place other manufacturers other than VW on the spot. Efficiency and low emission rates will continue to be long-term challenges for car manufacturers. Electric cars are one method of making the issue of emission rates easier to tackle. Furthermore, e-cars will facilitate the move of production away from steel and towards cheaper, newer and, most importantly of all, lighter weight materials as can already be seen with the BMW i series. 3D printing can further reveal the possibilities digitization has to offer the manufacturing industry. Will the future see whole cars being printed and glued together, transforming steel constructions into things of the past? 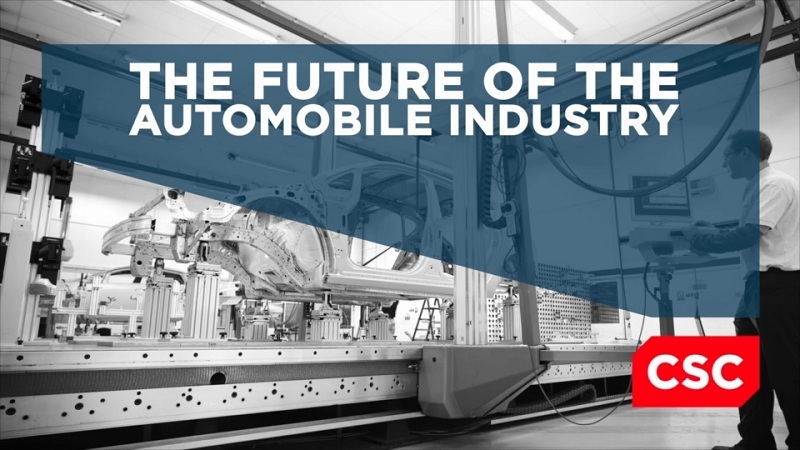 At the same time, the electrification of cars and 3d printing are currently making it easier for new competitors from outside the automotive industry to enter the market. High initial investments are a thing of the past. Instead, OEMS face a formidable challenge and must not only rethink their IT systems but also their entire business. Markus Schäfer, member of the divisional board at Mercedes-Benz, explains this venture into redesigning their own structures. Within manufacturing, a focus is not only placed on quality but also on flexibility and productivity. Flexibility must entail the ability to consider future changes and customer desires at short notice during production. OEMs are hardware manufacturers who are delving ever deeper into the world of software. The car will change more in the next ten years than it has done in the last 100. BMW, Daimler, Volkswagen, Ford, Opel, Citroën… All have drawn up their strategy with which they will navigate the dawning digital age. Their individual focuses may differ but the indications are clear: There is no way to avoid mobility concepts, connectivity, InCar IT solutions and a clear alignment with the customer and their wishes. So what will happen to the car trade industry? One can already observe an ongoing consolidation of car dealers. The importance of trade is waning in light of online sales. Instead, successfully bridging the gap between the online and offline worlds forms a key for success. 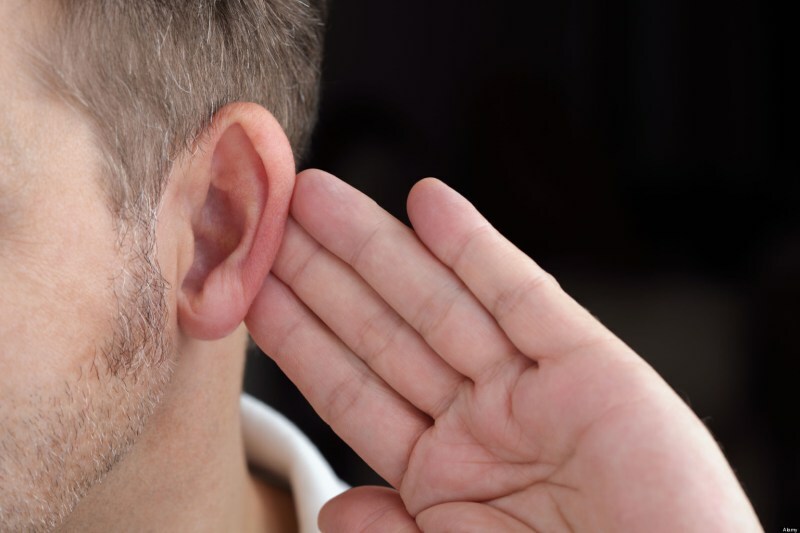 Best customer experience and the establishment of an emotional connection, particularly in service activities, are the deciding factors for dealers wishing to remain on the market. The Industrial Revolution did not only occur because of the invention of the steam engine but also because of what it made possible. Safe to say it will be interesting to see which new developments arise as a result of digitization and the development of the industry 4.0. 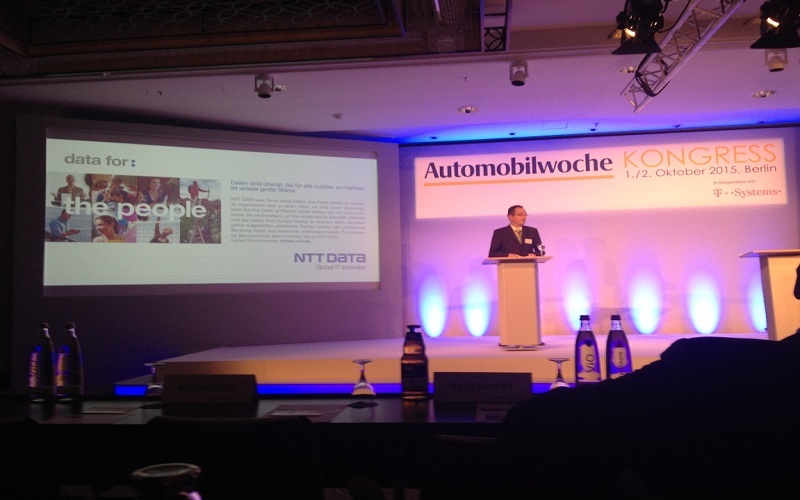 As a service provider, NTT DATA Deutschland is excited to be able to be part of this huge change and is looking forward to shaping the digital transformation together with our clients.